This car buying tips section is here because car buying has changed over the years in many ways thanks to the Internet. However there are several ways in which buying a car has remained the same. One of the ways that hasn’t changed is that the person selling the car wants to sell you their product and make as much money as possible. Whether they are selling a new car at a dealership, selling a used car at the corner used car lot or a private party selling their old car from the driveway of their home. Everyone wants to make a profit, but some want to make more than their share and this is the reason for these car-buying tips. There are many ways that you can be taken advantage of when it comes to buying a car. 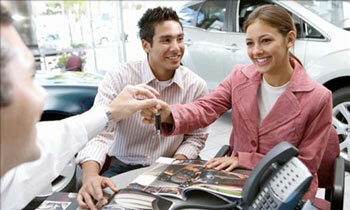 Once you familiarize yourself with these car buying tips you will be better equipped to make a good decision. 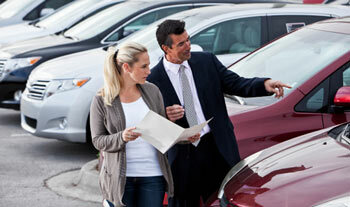 There are more things to consider than the selling price of the vehicle you are considering. There are also warranties, insurance and financing, other add-ons, dealer charges and other services, plus the condition of the car if it’s used. When buying a new car you are dealing with a commodity because there is no question about the condition or mileage, it will be the same car no matter where you purchase your vehicle. Buying used cars means that you not only need to know the other things I mentioned above, but you also need to know what you are buying. 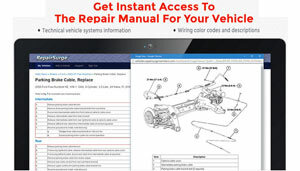 The condition, both visual and mechanical, the vehicle history and the completed repairs and service records. All of these things are important and these car buying tips can help you keep your money in your pocket rather than spend it foolishly. There are plenty of people selling cars that would love to get their hands on your money that don’t really car what they do to get it. What’s worse is that they can do it legally when they sell cars. I know its crazy, but its true when it comes to the car business. We have broken down these car buying tips into several categories to make sure we cover all the aspects of car buying where you are susceptible to unethical car sales practices. These sections will include used car buying tips, new car buying tips, and car financing and credit, which will include warranties, insurance and dealer add-ons. These major sections will include everything you need to know to buy a car without ending up on the short end of the stick.